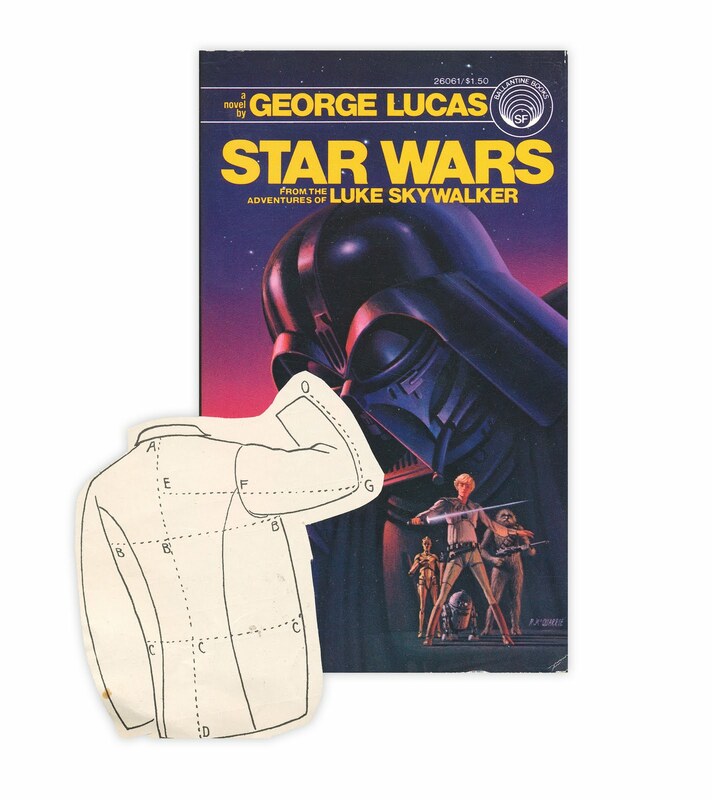 Looks like this is a sewing pattern for a jacket cut out of a magazine or book. Found in "Star Wars" by George Lucas. Published by Ballantine, first paperback printing, 1976.